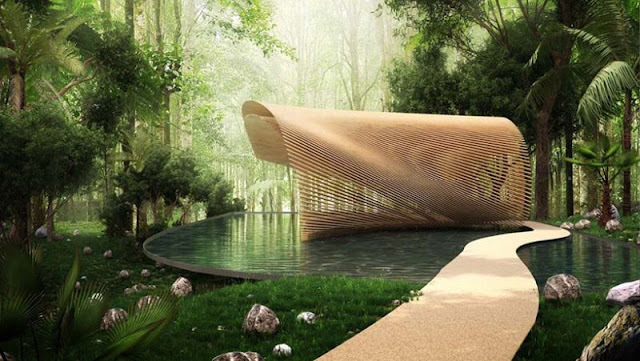 Kengo Kuma, a well-known architect, has envisioned to build a series of six villas named ‘Tsubomi’ amidst a tropical forest in Bali. 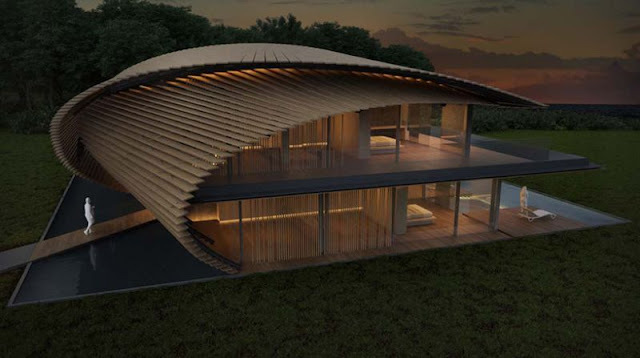 Located on the Bukit Peninsula, the southernmost point of Bali, these environmentally-friendly villas will be made out of timber louvers to coexist privacy and openness at the same time. 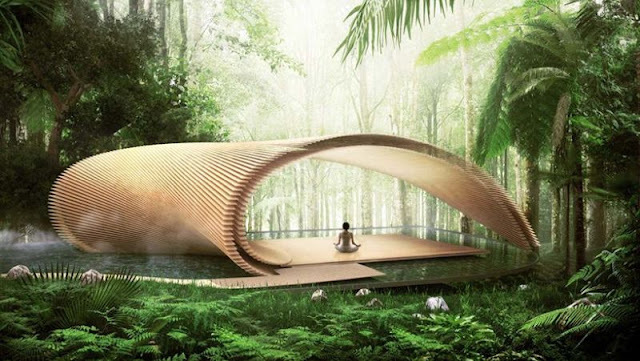 These timber-clad villas will include a yoga pavilion and a greenhouse – both constructed on a gently inclined site perched on a sandstone cliff, overlooking the Indonesian coast. The surrounding landscape will consist of lush green garden with water features, local vegetation, flowers and high palm trees. Hence, it will be one of the most tranquil places in the world. The interior will be contemporary with plenty of glass walls and windows to maximize the outside views. This way it will keep the inhabitants in touch with the outer environment, without leaving the comfort of their couch or bed. 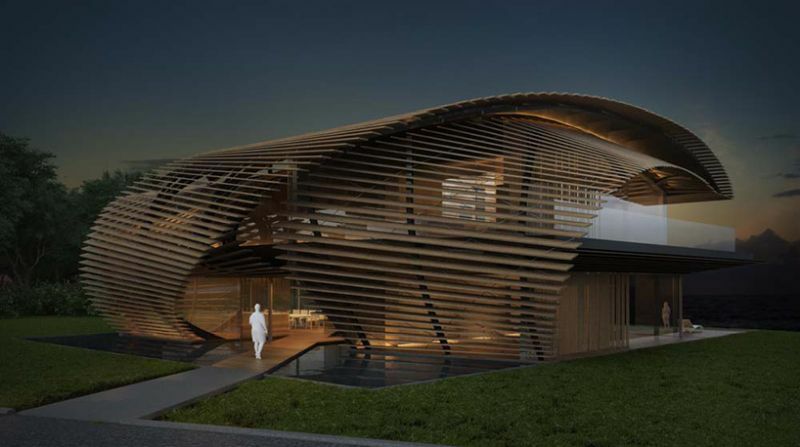 Moreover, the interior would cater to all facilities and needs of the residents. 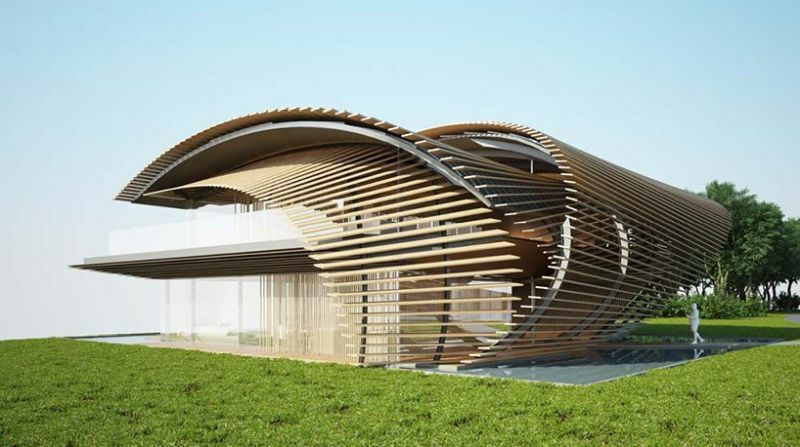 According to the architect, these tranquil eco-friendly villas will be completed by 2018. Then, these timber sheds will be all set for the visitors to take advantage of everything that nature has to offer.